The aggressive tone of the psalms that deal with violence is often viewed as in direct opposition to Jesus' command to love one's neighbor. Erich Zenger, a preeminent international scholar, offers to Christians a new understanding of these powerful, albeit disquieting, psalms. 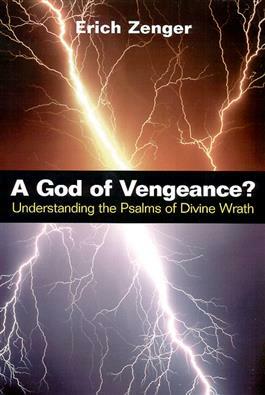 To Zenger, these psalms are laments that cry out against violence and injustice in the world and have great relevance to people of faith today. Readers will appreciate Zenger's forthright discussion of how to use these psalms in modern prayer.